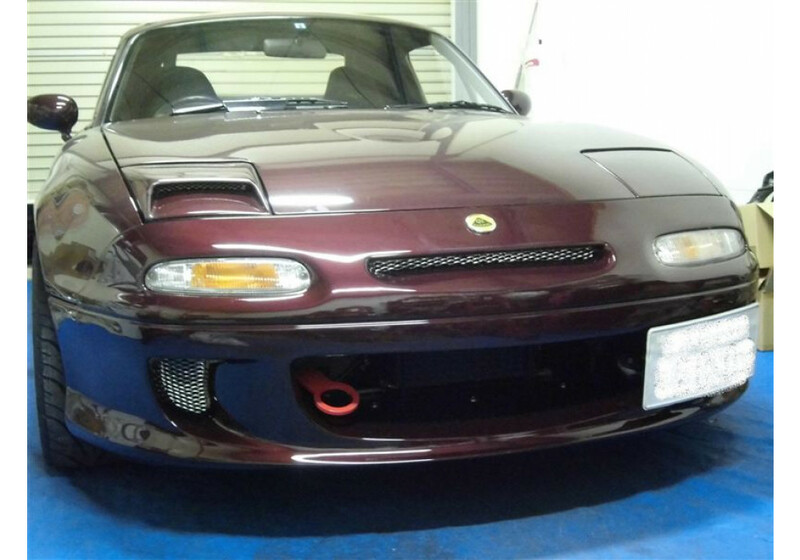 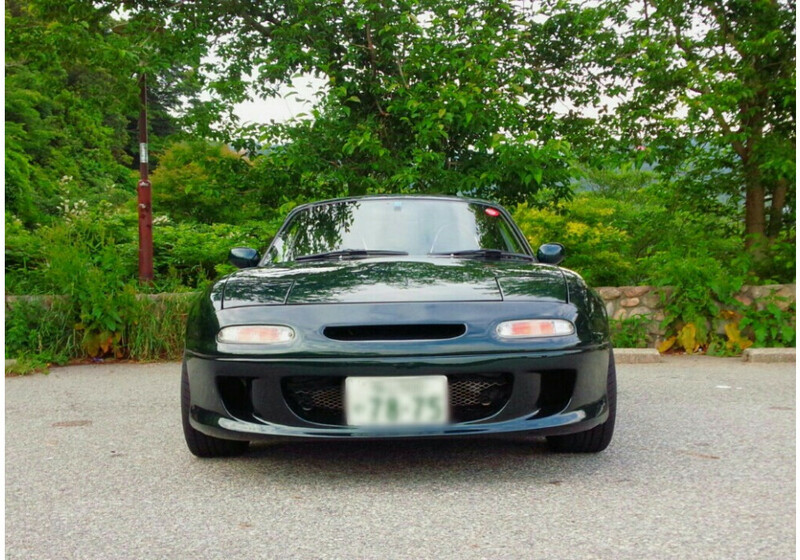 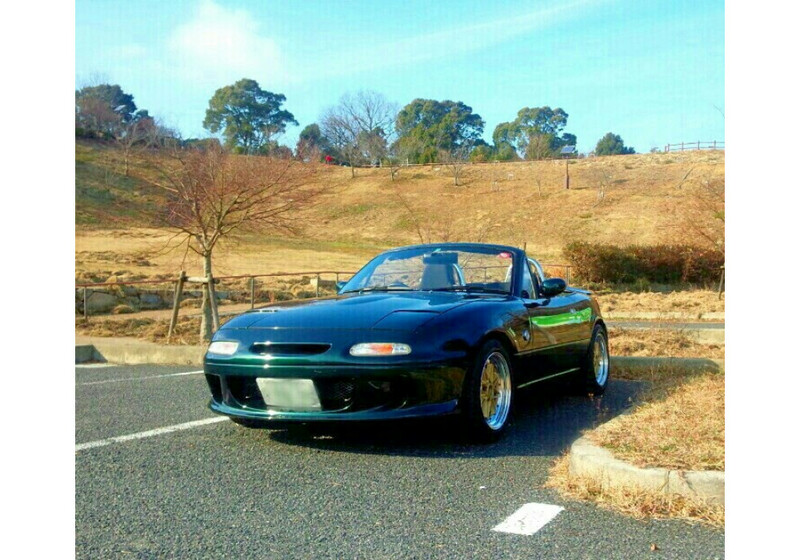 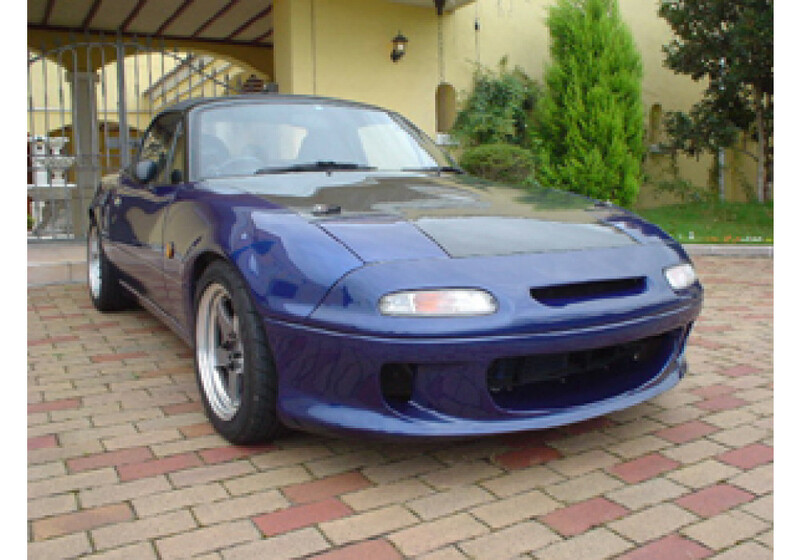 Type-2 Front Bumper made for the NA (1989-1997) MX-5 Miata made by U.S. 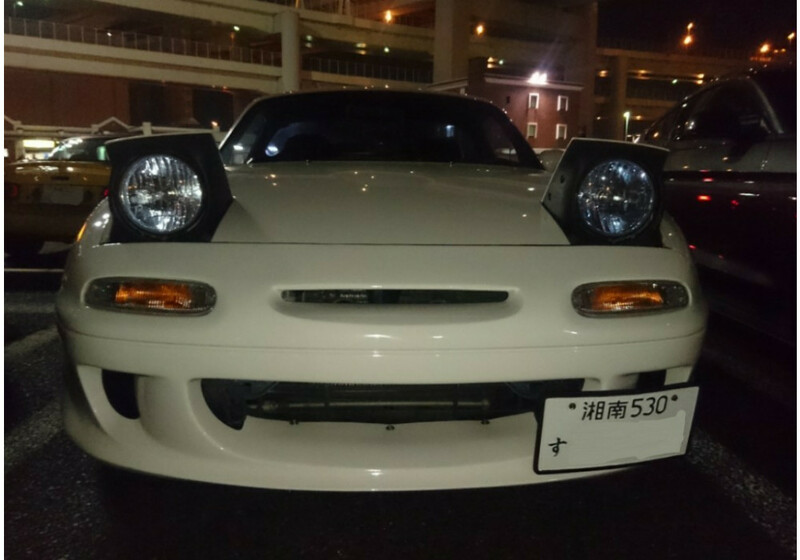 Racing Sports (Japanese company). 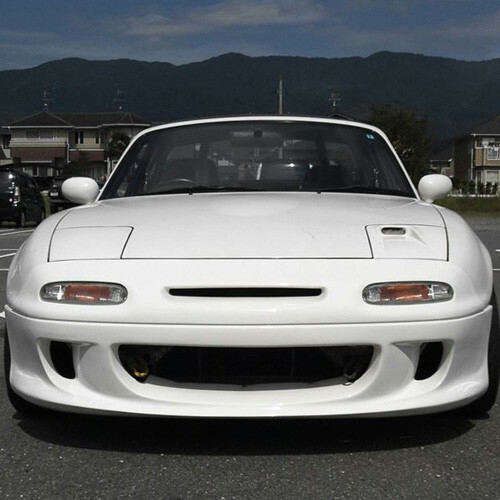 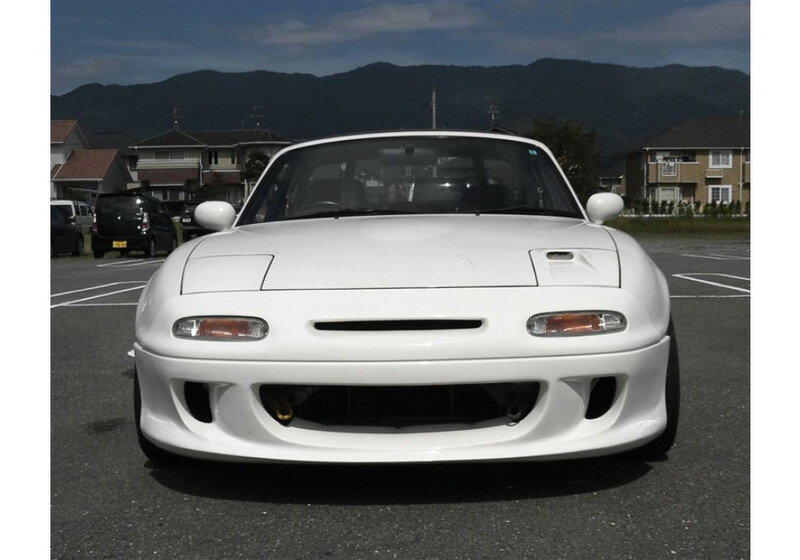 It’s a high quality replacement front bumper made of FRP that’s designed to give the NA an aggressive look and bring fresh air into the engine bay with the front center vent. 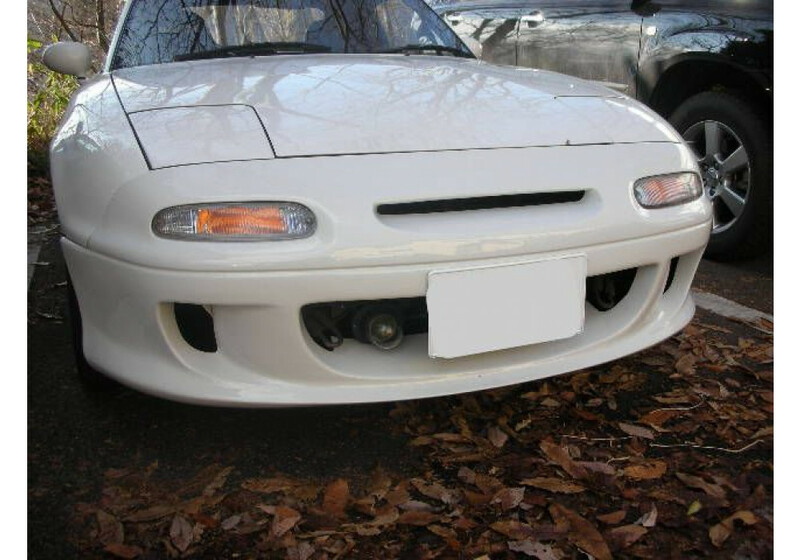 US Racing Sports Front Bumper Type2 should be ordered at REV9 Autosport https://rev9autosport.com/us-racing-sports-front-bumper-type2.html as they provide the best service and speed we've seen so far!